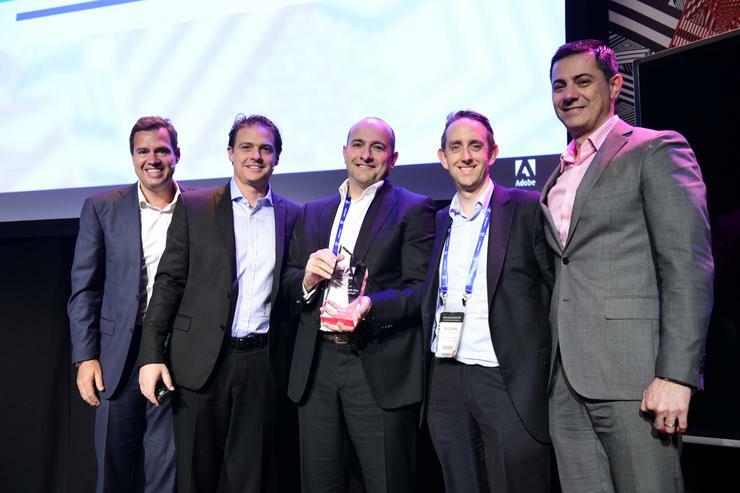 Software company, Adobe, has named BizTech Enterprise Solutions as its Australia and New Zealand digital marketing provider of the year. The gong was handed to the company at the 2016 Adobe Symposium in Sydney, recognising the company as the top performing digital marketing partner for the A/NZ region, with Deloitte Digital runner-up for the award. 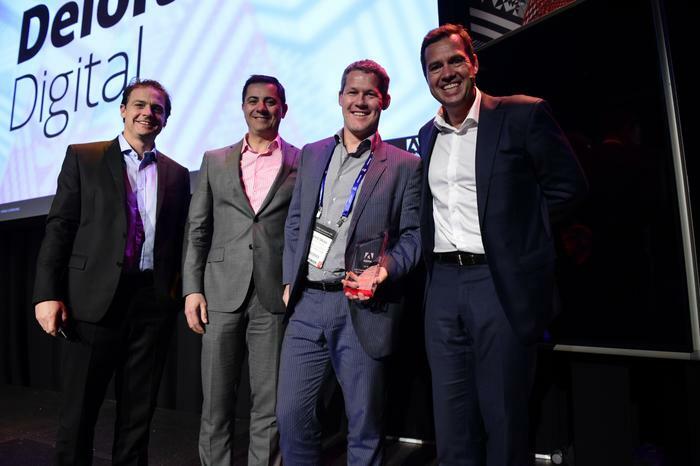 Adobe Asia-Pacific director of partners, Damon Scarr, said BizTech was presented with the award as it has shown tremendous growth as well as successful go-to-market execution. “As the longest running Adobe solution partner in A/NZ, BizTech is a great example of a partner with exceptional results in areas like customer acquisition, retention, sales performance and sales effectiveness," he said. “Thanks to the standout work from partners like BizTech, we’re seeing more customers activating new partner integrations with Adobe Marketing Cloud than ever before. "Congratulations to Adobe’s A/NZ Partner of the Year, BizTech, and our runner-up Deloitte Digital on all the great success accomplished this year." The Adobe Symposium also saw about 250 Adobe digital marketing partners gain insight on how to innovate with an integrated Adobe Marketing Cloud, deliver success with partner program enhancement, and grow business by aligning with Adobe’s go-to-market strategies and industry solutions. Earlier this year, the company announced major advances to its global partner program. The expanded Adobe Exchange program offers go-to-market services that allow third parties to integrate their technologies with Adobe Marketing Cloud, Creative Cloud, and Document Cloud.